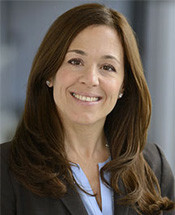 Suzanne M. Cerra, Esq. | Nukk-Freeman & Cerra, P.C. Exceptional client service is not just what we do, it’s who we are at NFC. I want to exceed my client’s expectations 100% of the time. Suzanne M. Cerra has devoted her legal career to representing employers in all aspects of employment law, including discrimination, sexual harassment, retaliation, and wrongful termination matters. She also has extensive experience in matters involving the enforcement of restrictive covenants and the protection of trade secrets and confidential information. Ms. Cerra has represented hundreds of clients in state and federal court proceedings, arbitration proceedings, and before administrative agencies such as the EEOC, the New Jersey Division on Civil Rights and the New York Human Rights Division. She also has extensive experience providing compliance counseling to her clients regarding all state and federal employment laws and assisting clients with issues relating to discrimination, harassment, leaves of absence, wrongful discharge, wage and hour laws, restrictive covenants and unfair competition. Ms. Cerra is called upon regularly by her peers to conduct internal investigations into claims of unlawful harassment, discrimination and other allegations of workplace misconduct. 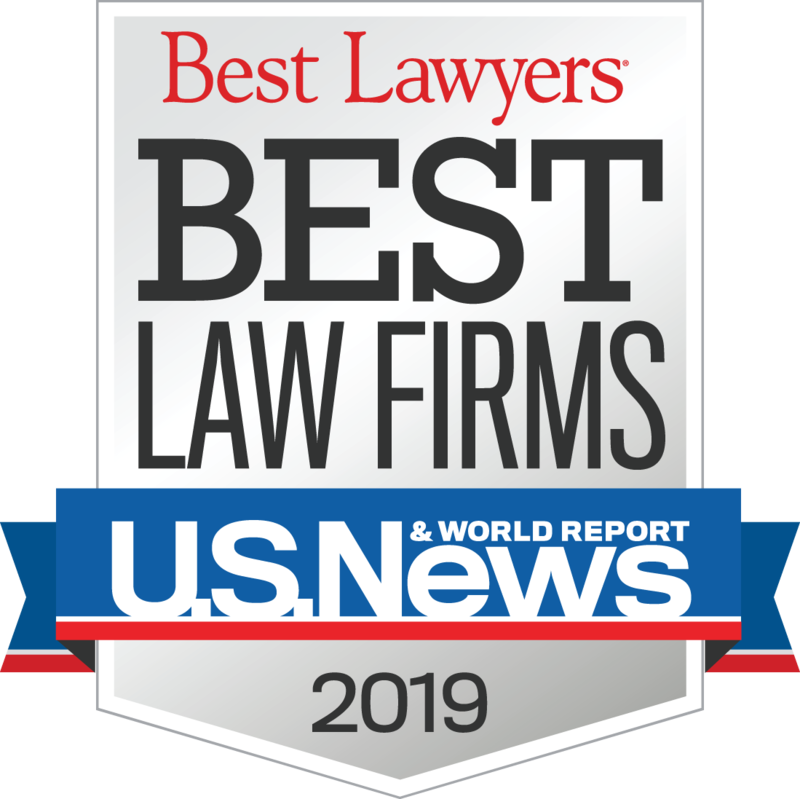 The Best Lawyers in America, Labor and Emloyment Ranking is issued by Best Lawyers®. A description of the selection methodology can be found at http://www.bestlawyers.com/About/MethodologyBasic.aspx. No aspect of this advertisement has been approved by the Supreme Court of New Jersey. “Achieving Balance: Suzanne M. Cerra and Katherin Nukk-Freeman Reveal How a Flexible, Team-Based Business Model Benefits Fee-Earners and Clients”, Managing Partner Magazine (Volume 15 Issue 2; October, 2013), Co-Authored with Katherin Nukk-Freeman, Esq. “Monitoring Electronic Communications and Social Media Usage in the Workplace: What are the Limits?”, New Jersey Labor and Employment Law Quarterly (Volume 32, No. 2), Co-Authored with Galit Kierkut, Esq. “COBRA Subsidies Under the American Recovery and Reinvestment Act of 2009: How Will They Impact Businesses?”, New Jersey Defense (Volume 25, Issue 2; Spring, 2009), Co-Authored with Katherin Nukk-Freeman, Esq. “We Can Have it All”, New Jersey Women Lawyers’ Association Gala Journal (April, 2009), Co-Authored with Katherin Nukk-Freeman, Esq.